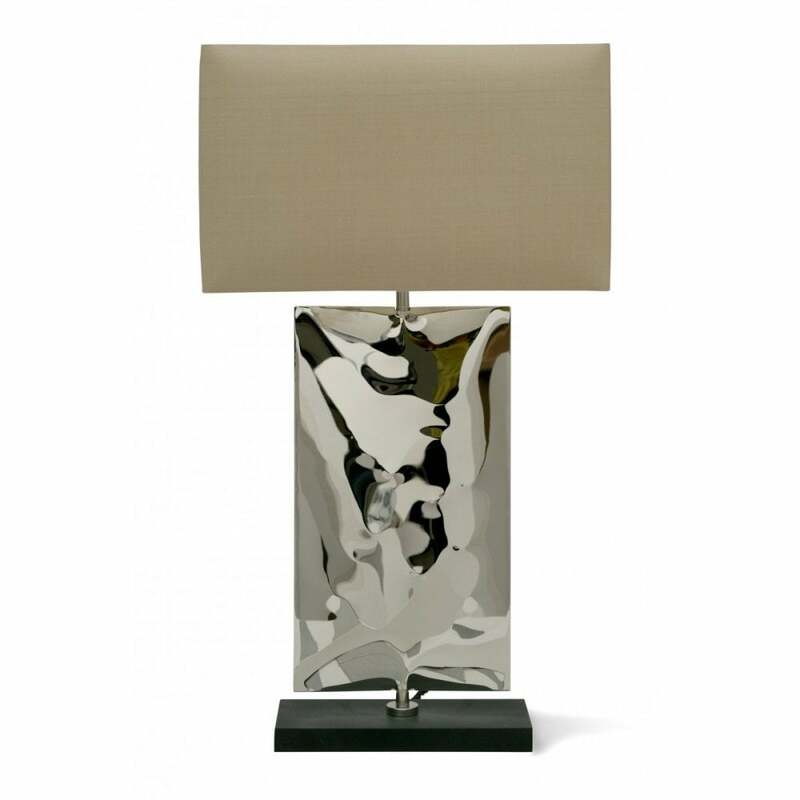 It’s a logical evolution of one of their most iconic Table Lamps, particularly admired by Super yacht owners, this smaller and more discreet model paves the way for a greater variety of uses. It retains its wonderful, rippled metal sheath and is finished in Nickel. The base is heavy slate.